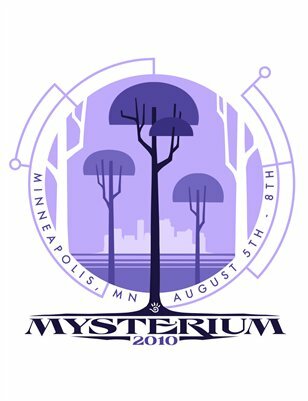 Mysterium is a convention / meet-up for fans of Cyan Worlds' Myst series of videogames. 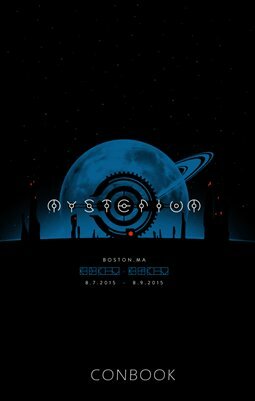 We provide a family-friendly, fan-run gathering that takes place each year in mid-summer, and moves to a new city each year. 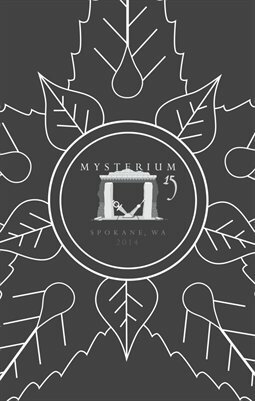 Print + Digital: $3.84 Digital: Free! 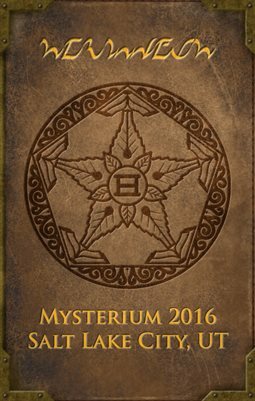 Celebrating the 15th anniversary of the Mysterium convention, this book is packed with stories and artwork from fellow Myst and Uru fans. 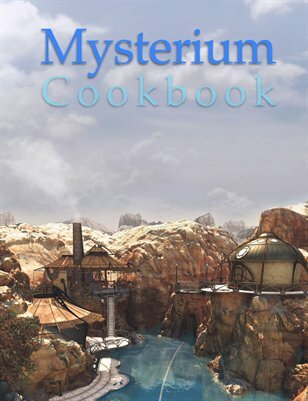 A collection of community-provided recipes collected for your enjoyment. Includes the D'nied Eggs recipe from Byron at Cyan.